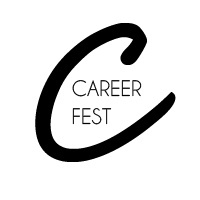 Career Fest is a week of events hosted by departments across campus for USC students centered on career success and professional development. Check out the full schedule of events here. The part about how to search and decide was a bit too long. We have all gone through the college application process, so we already know how it works. I needed to leave when they got to the application and testing part, which I most needed but couldn't hear.